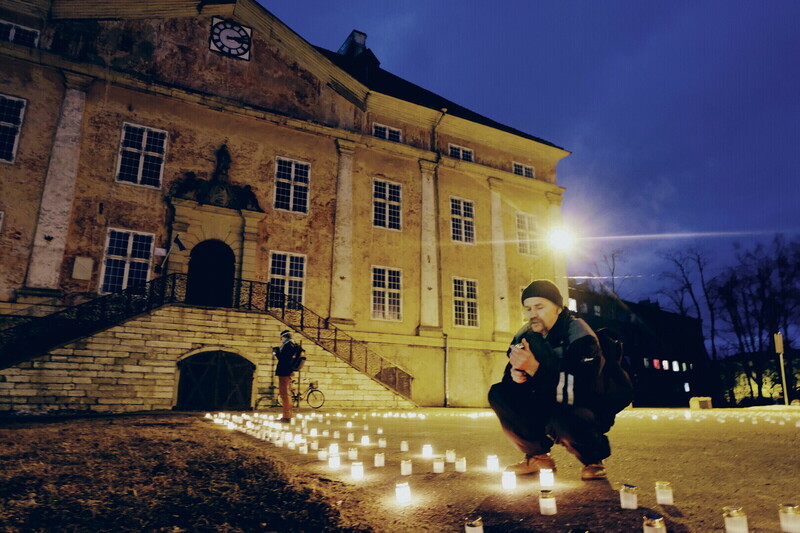 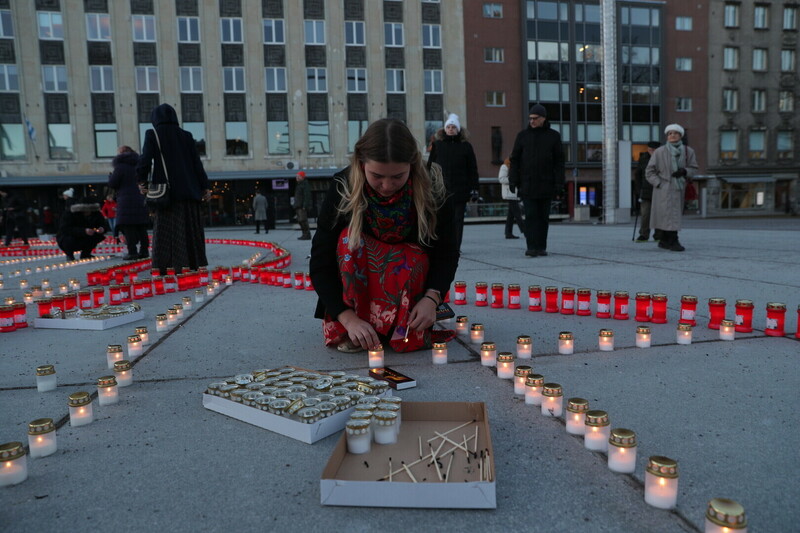 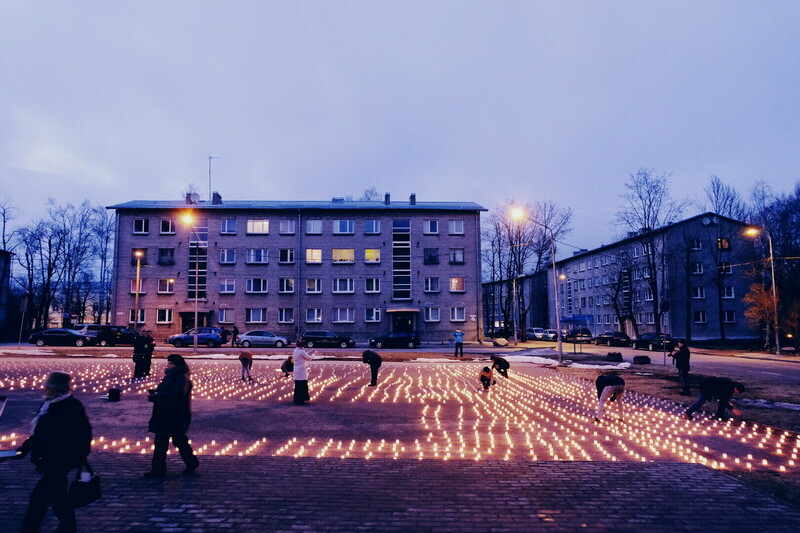 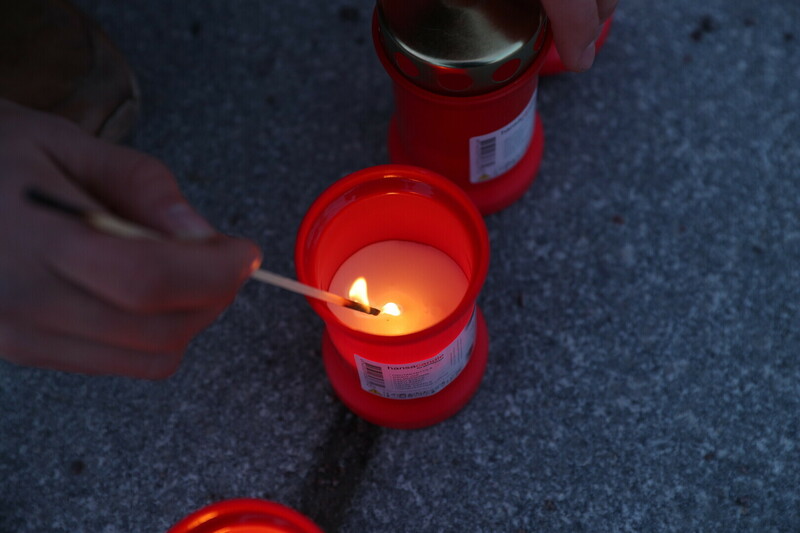 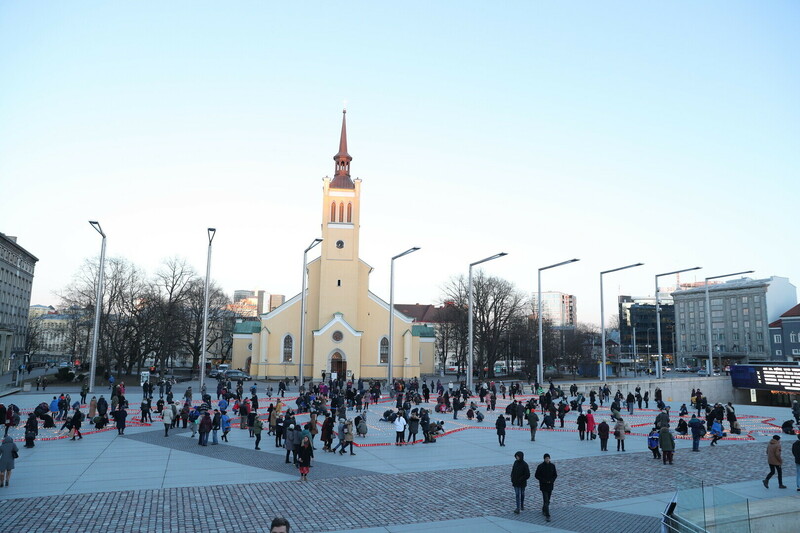 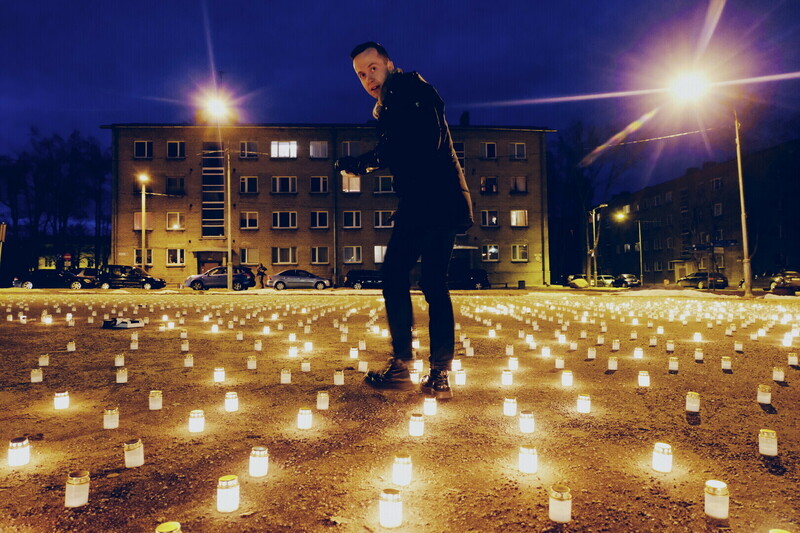 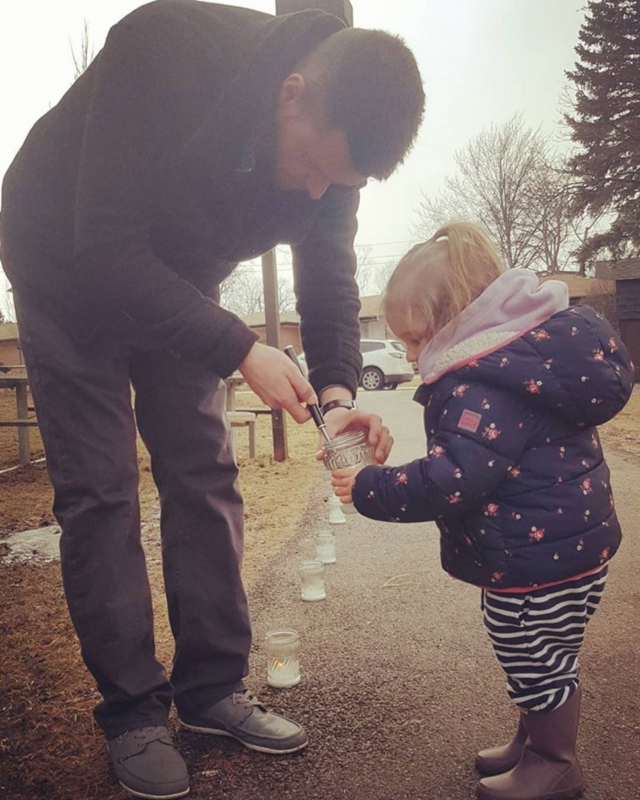 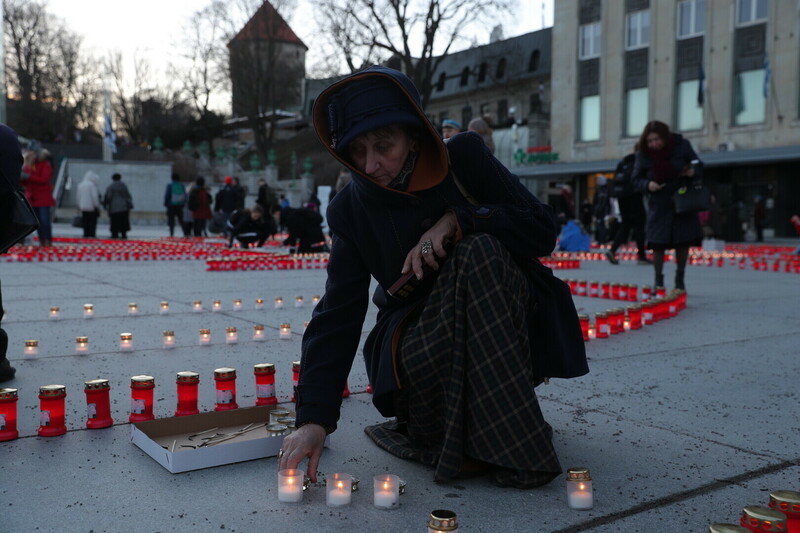 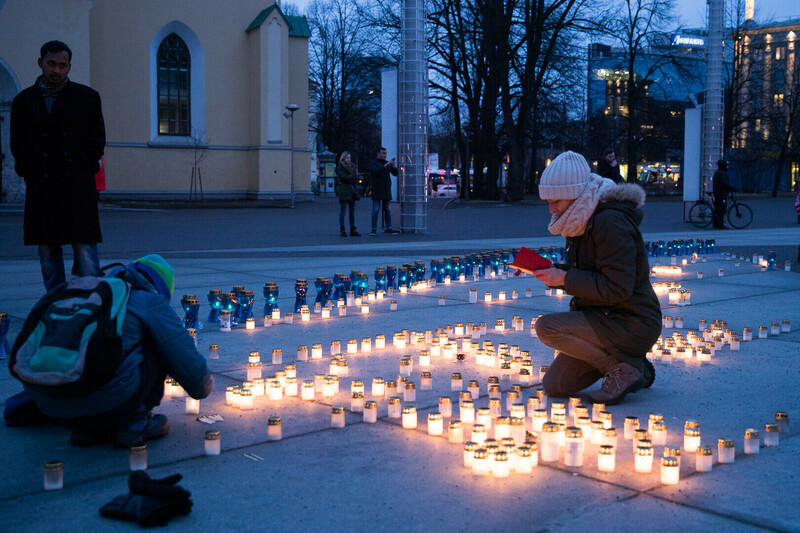 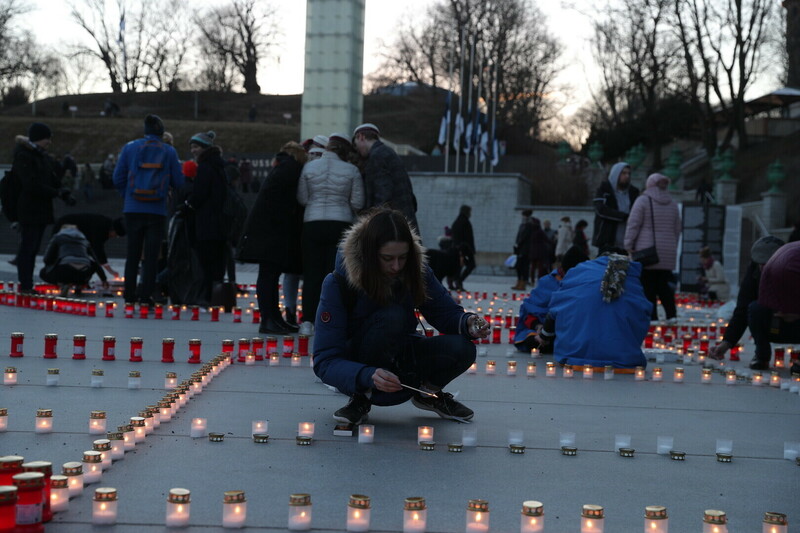 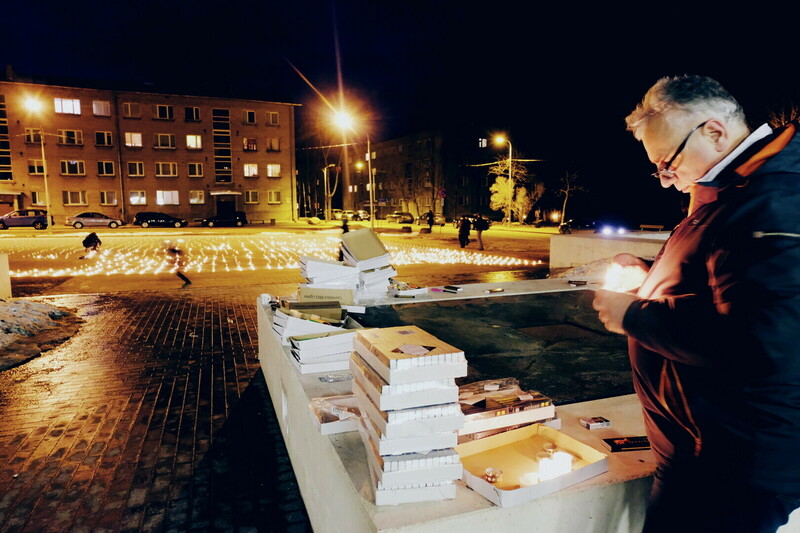 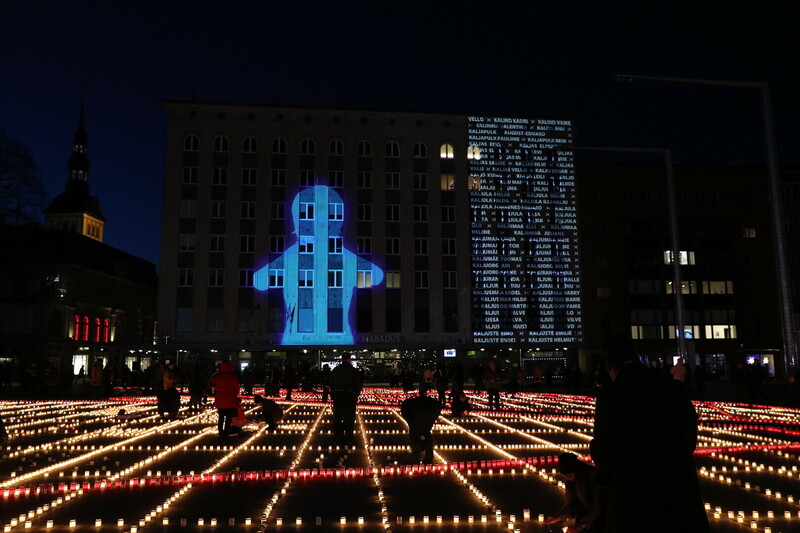 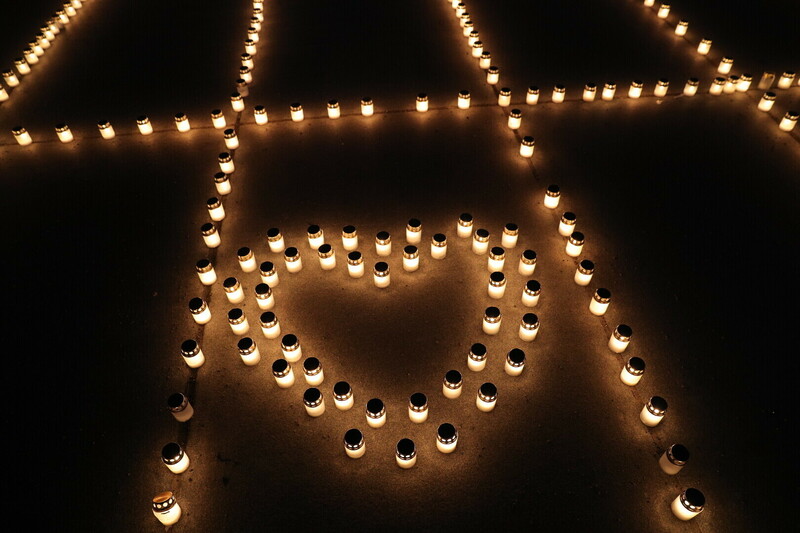 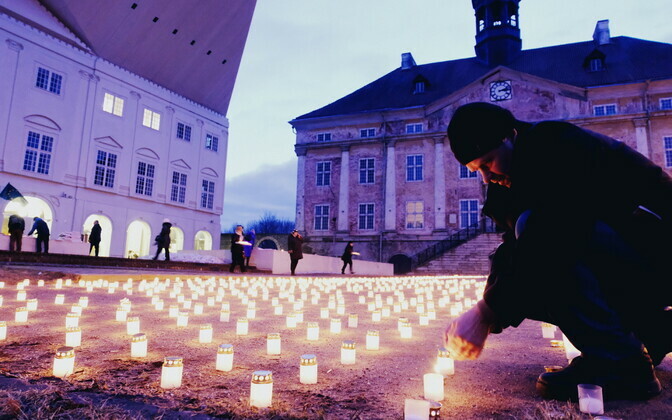 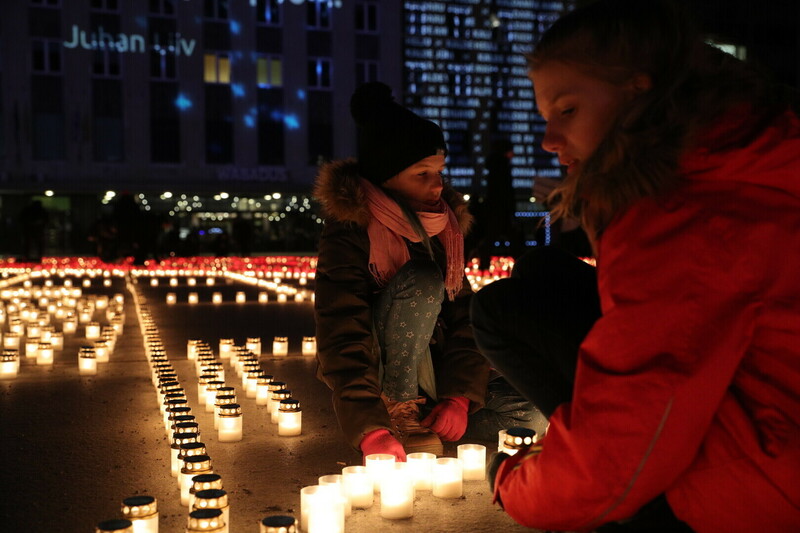 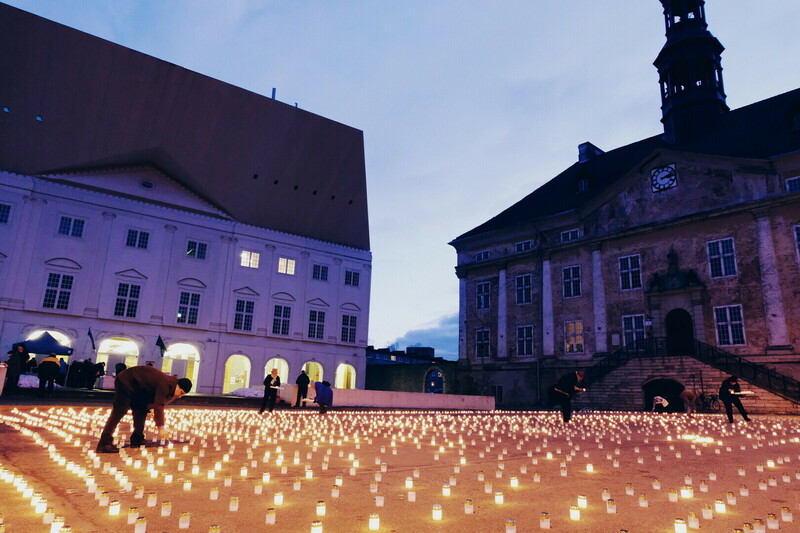 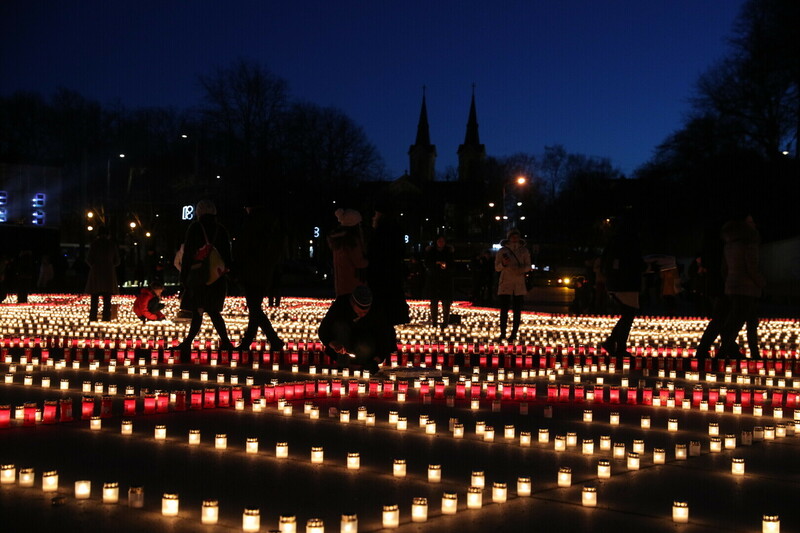 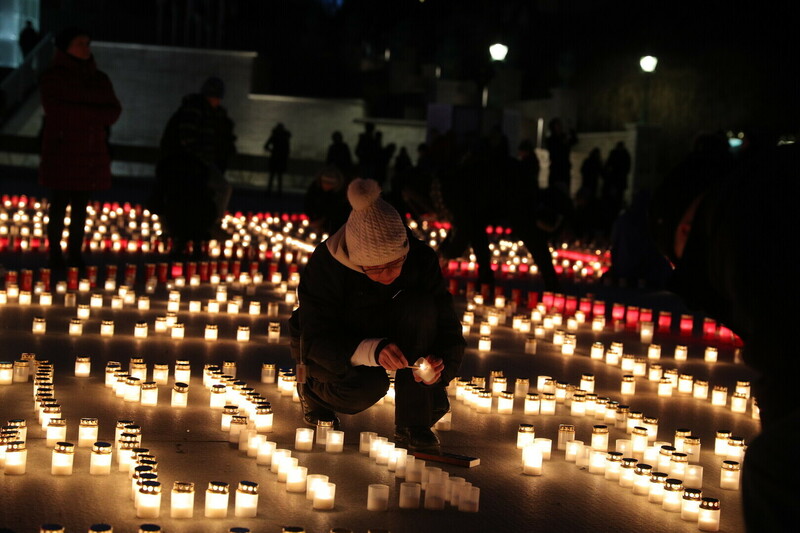 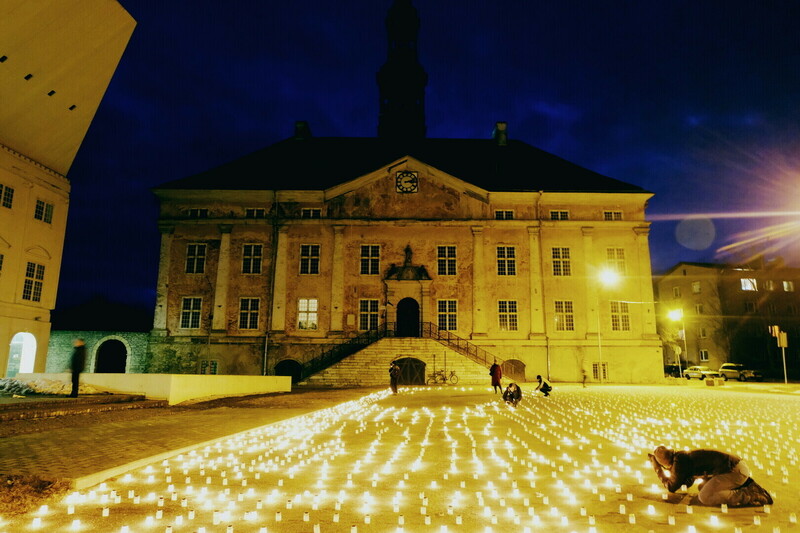 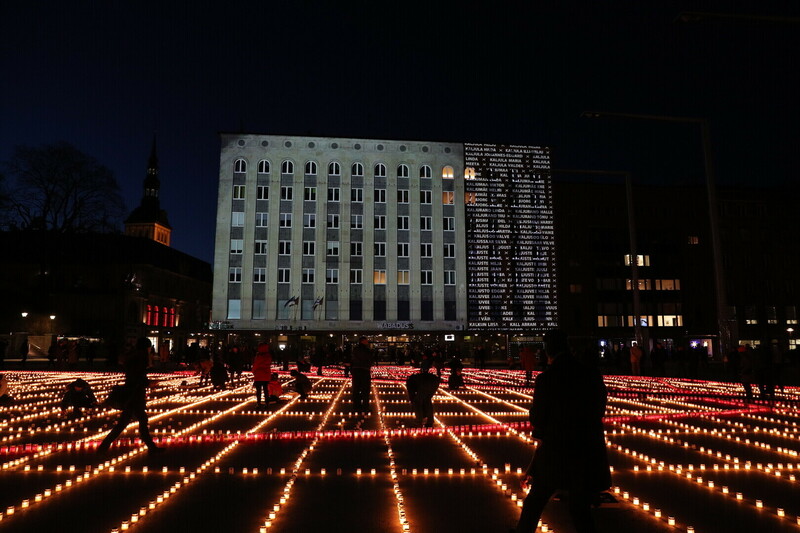 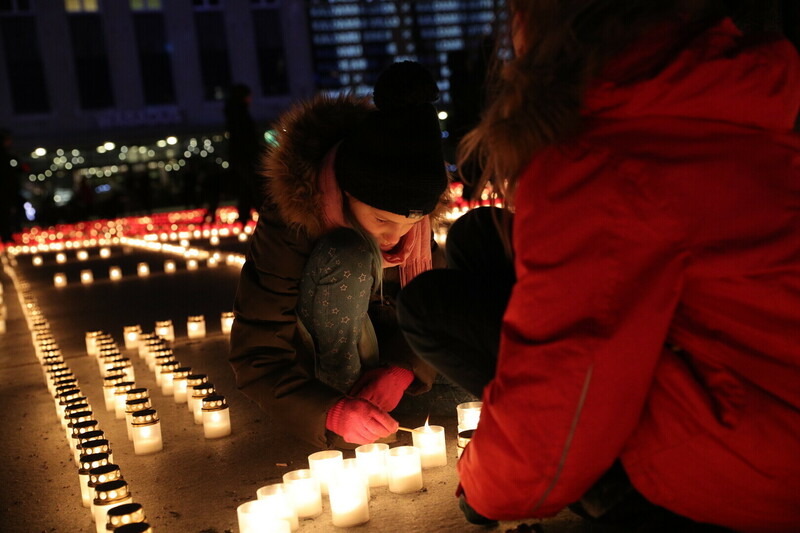 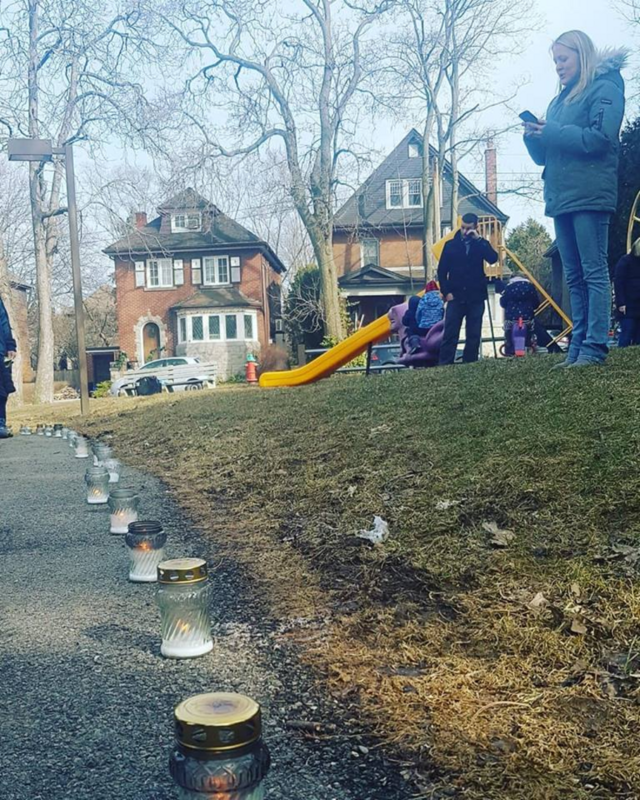 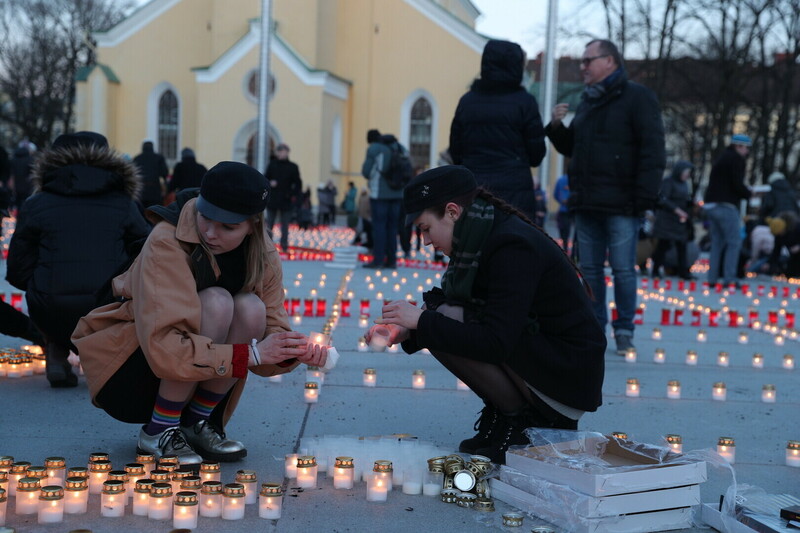 Thousands of candles were lit all over Estonia and by diaspora communities on Monday to commemorate the tens of thousands of victims of the 1949 March Deportation. 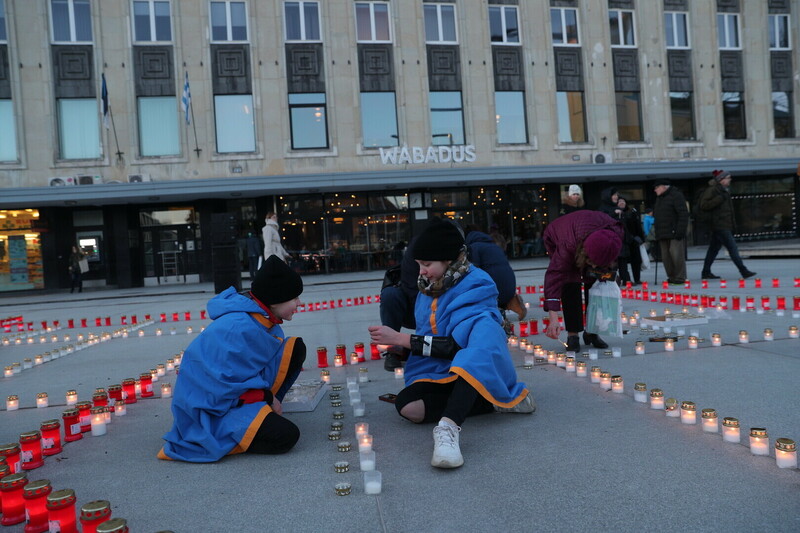 Between 25-28 March, more than 22,000 people in Estonia alone were forced from their homes and deported east, many to never return. 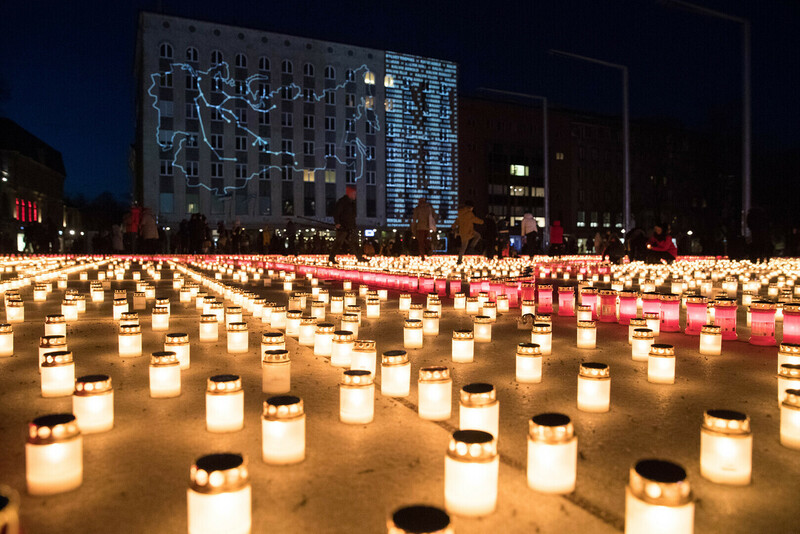 70 years ago, four days of deportations of local civilians from throughout the Soviet-occupied Estonia, Latvia and Lithuania began on 25 March in the meticulously organised Operation Priboi ("Coastal Surf"). 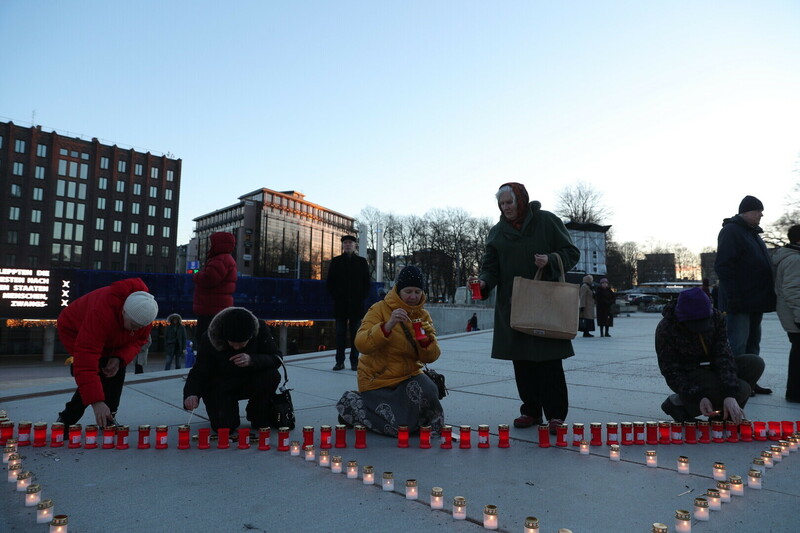 Over the course of the operation, more than 22,000 people from Estonia, and a total of more than 90,000 people across the Baltics, were forcibly removed from their homes and deported to Siberia. 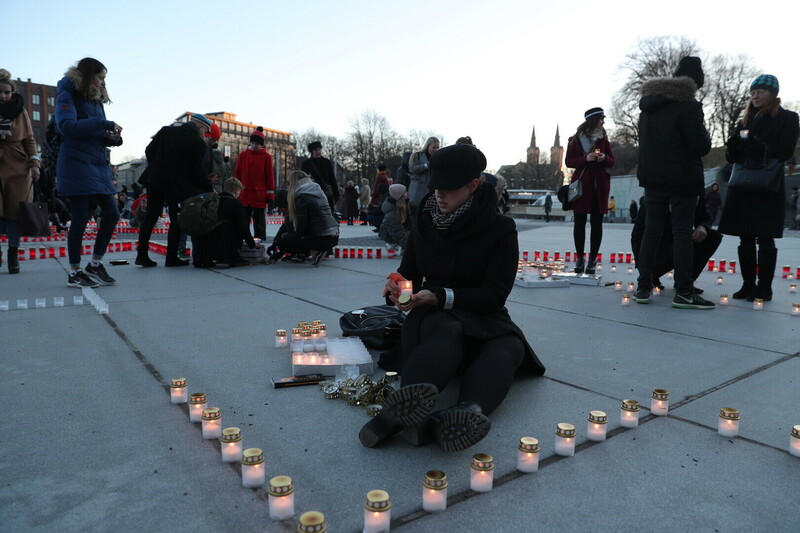 Over 70% of those deported were women and children under the age of 16. 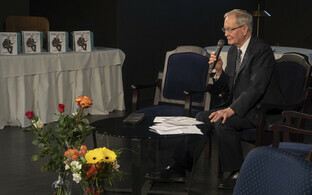 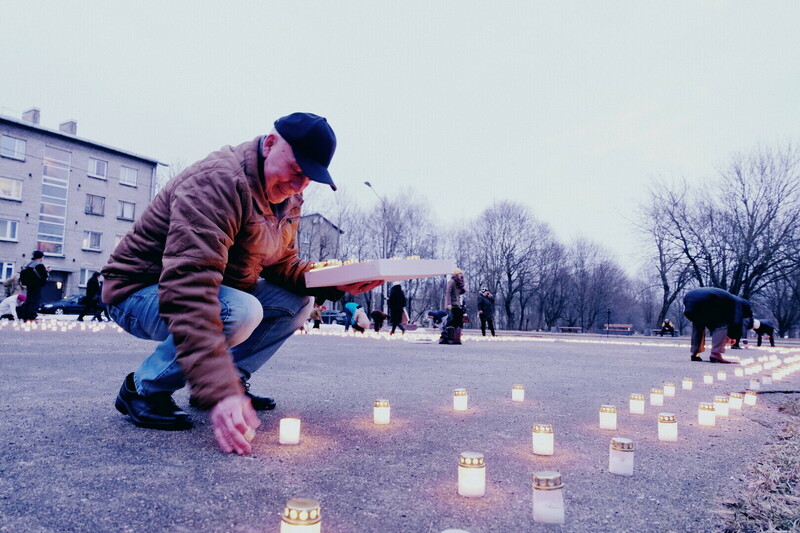 Of those that survived, the first of the deportees were allowed to return in 1958; the last were freed only in 1965. 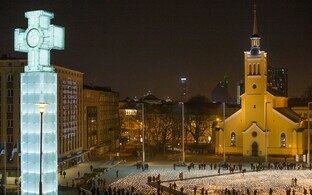 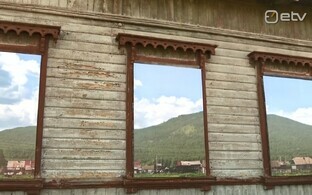 Thousands, however, never made it back. 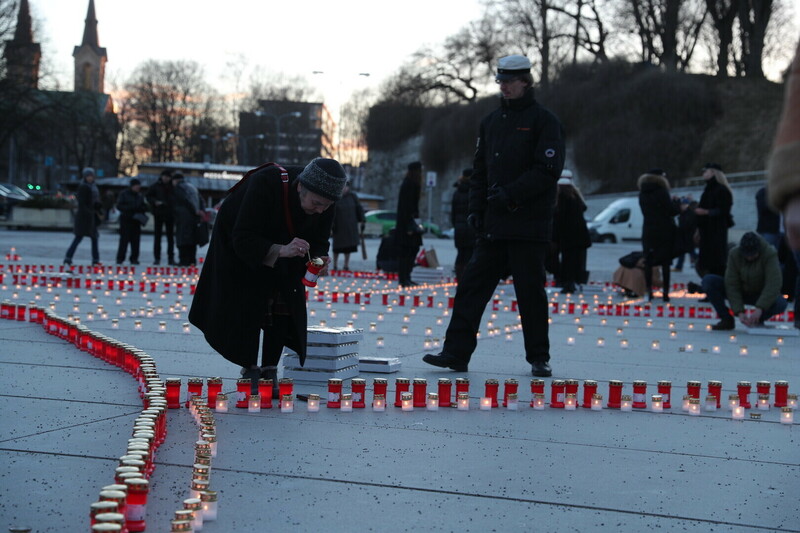 The European Court of Human Rights has recognised the March Deportation as constituting a crime against humanity. 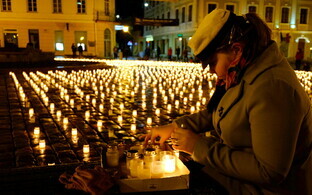 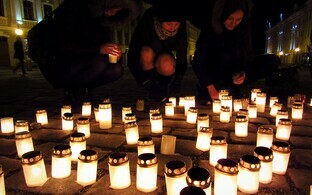 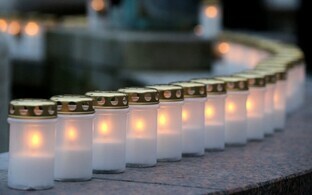 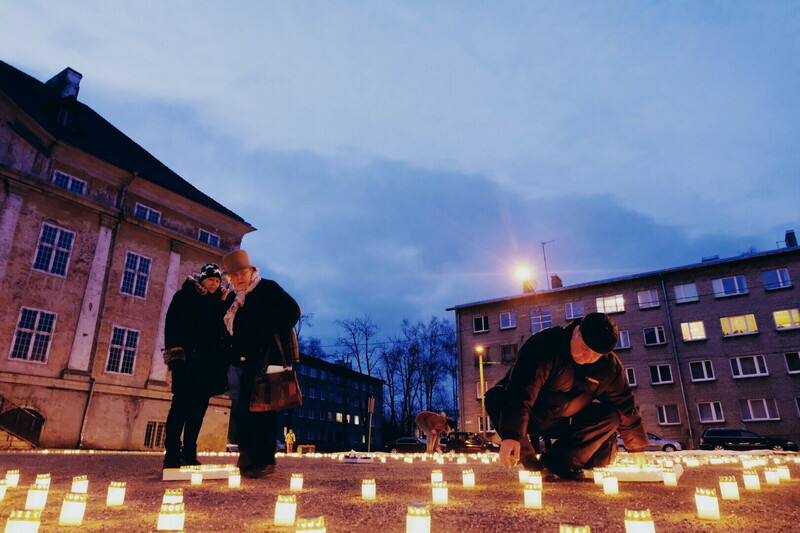 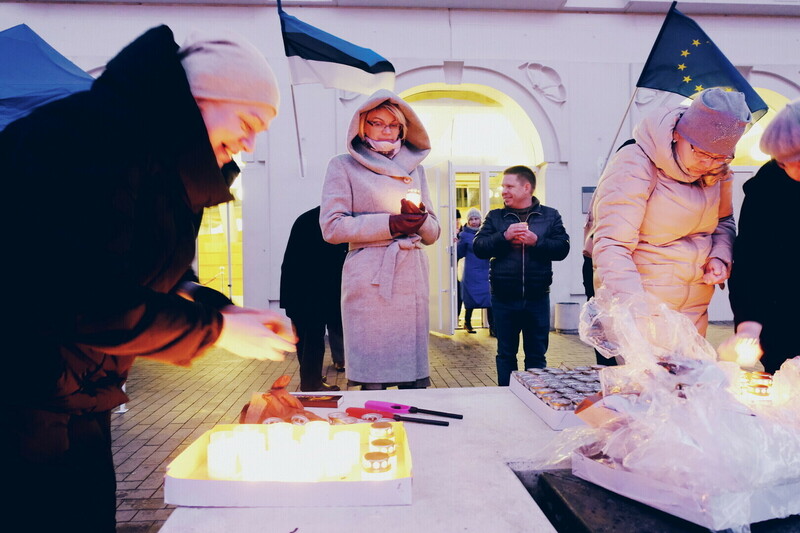 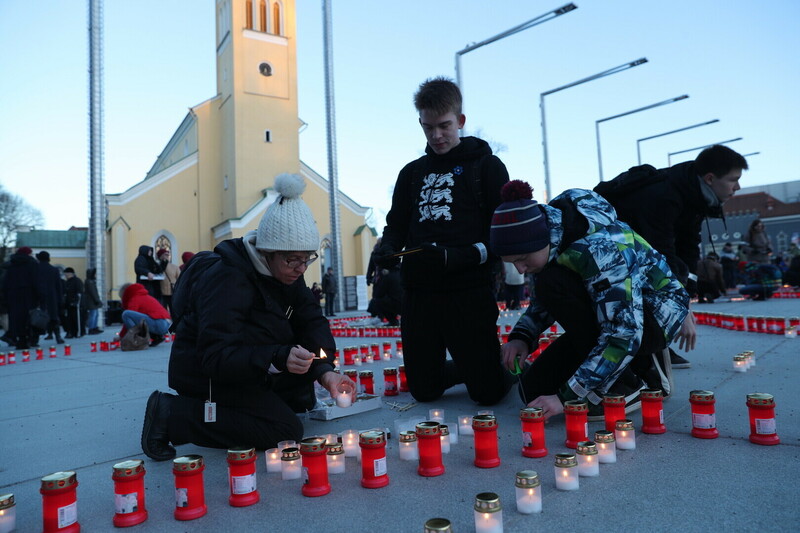 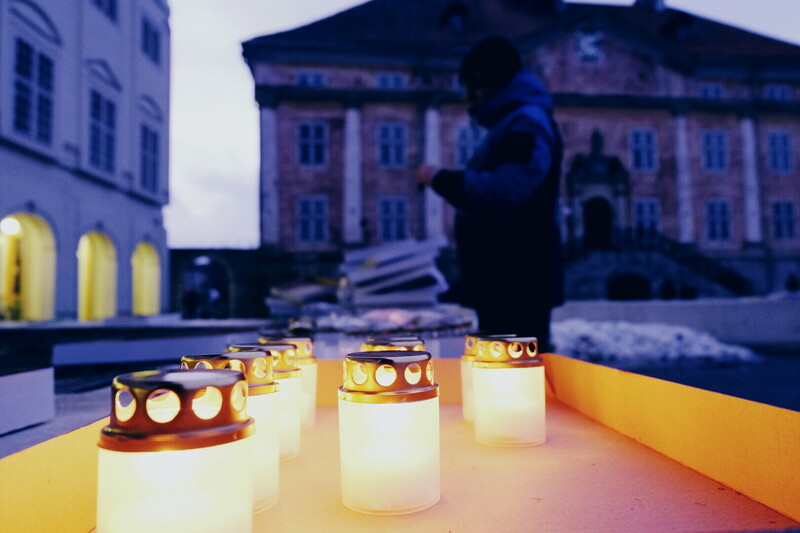 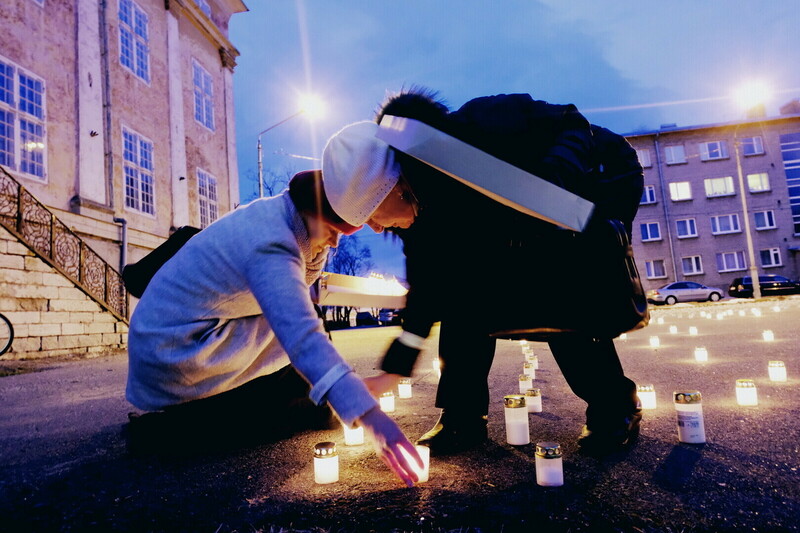 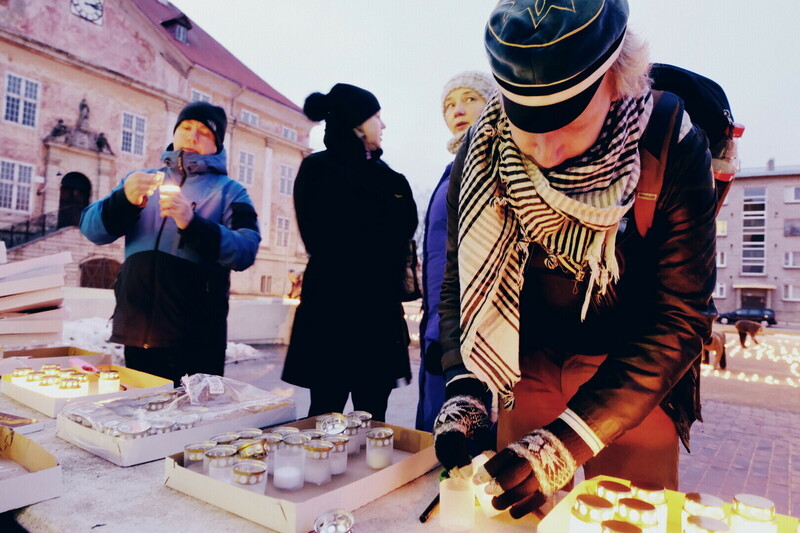 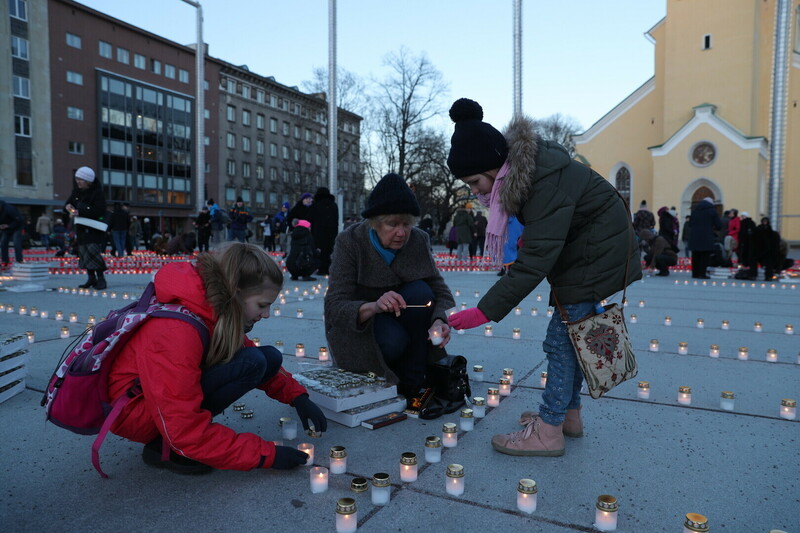 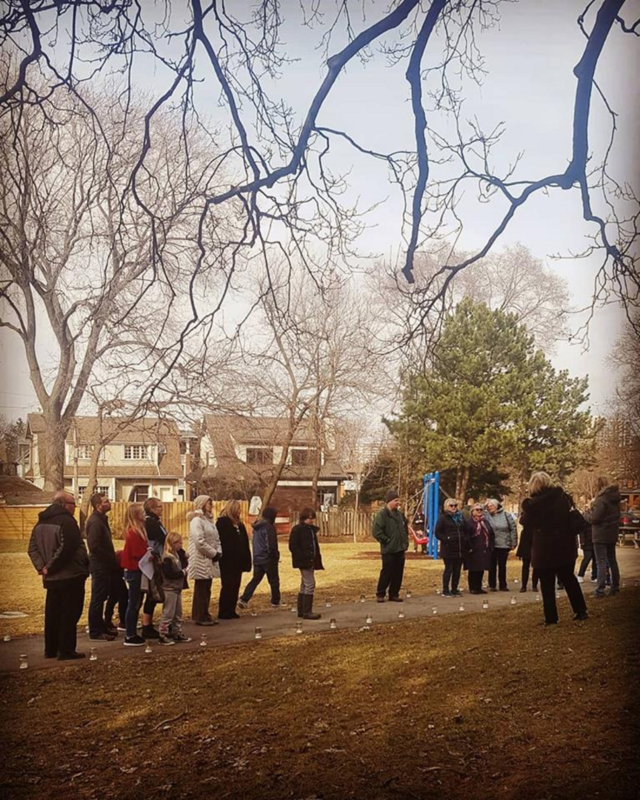 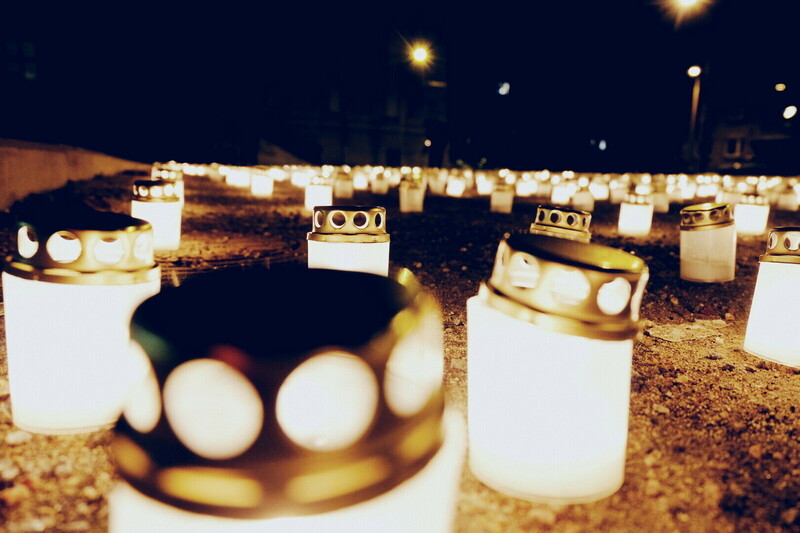 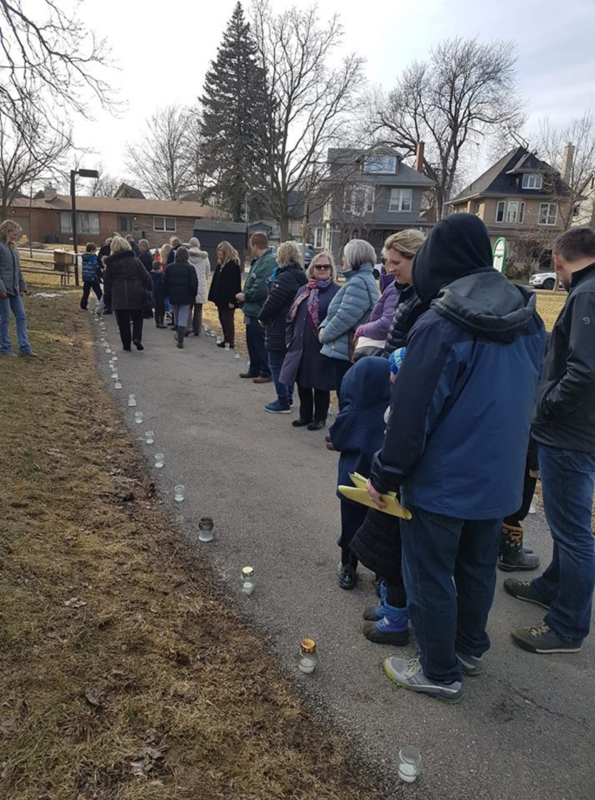 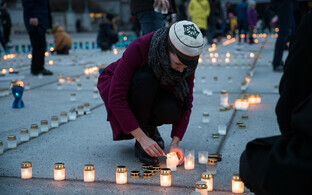 The anniversary of the mass deportation was commemorated with special events, candles, funeral wreaths, speeches, and prayers of remembrance throughout Estonia and in Estonian communities abroad, with volunteers in many cases braving rain and even snow to participate.